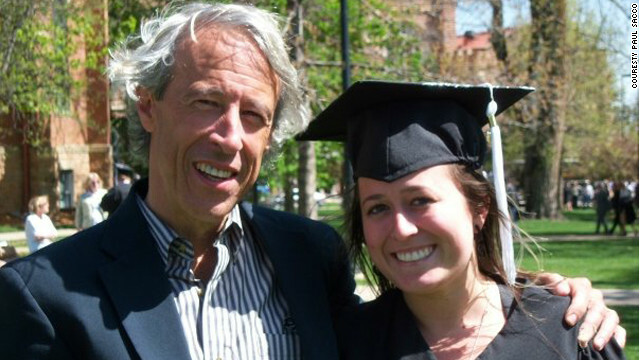 Aubrey Sacco from Colorado went trekking alone in Nepal, against her parents' advice, and disappeared. That was three years ago. There has been no trace of her despite many searches. A breakthrough in her case came this week when Nepalese police arrested two men who hail from the region where she vanished. "We assume that she has been murdered," police said Saturday.